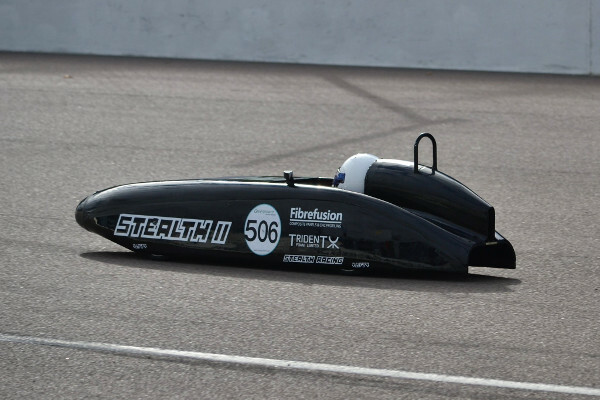 Open source data logging and telemetry system designed specifically for Greenpower teams. A custom PCB designed to be soldered together by students. Gathers data from sensors on the car and transmits the readings over Bluetooth to the app. Connects your Android phone to the eChook board via Bluetooth. Displays data to the driver, logs it to a file, and uploads it to the cloud for Live Data viewing. Uses the phones internet connection to send the car's data to the cloud for real-time viewing on a customizable dashboard. And 10 custom fields to log whatever else you want! A build it yourself kit contianing PCB, components and sensors is available to order in the Greenpower store. eChook is Open Source so all the designs are available to build your own from scratch. Check out the documentation to get started. If you already have a data logging system with a USART ability, you can add a BT module and use our app, logging and live data for free! 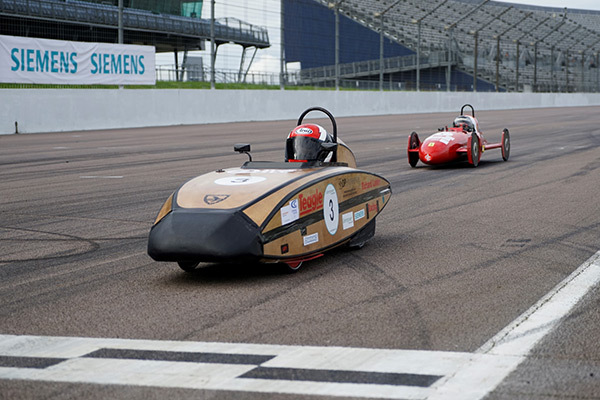 The three of us started late in Greenpower with the JLR Driven Graduate team. We're now too old to race ourselves so have focussed on bringing the data logging we benefitted from while racing to other teams. 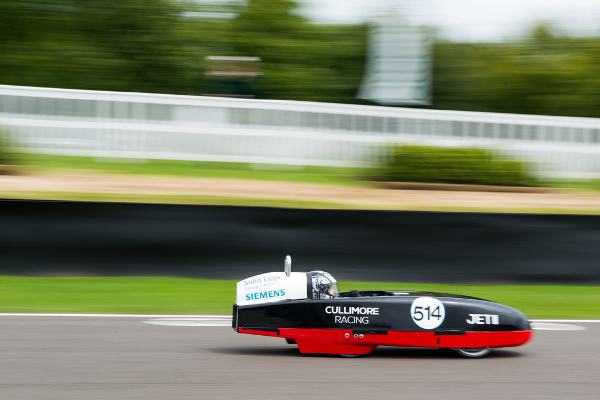 Joined the Driven Greenpower team in 2012 and caught the bug! Founded the weChook racing team in 2014 and has been known for building dubiously pink cars with very robust electronics ever since. 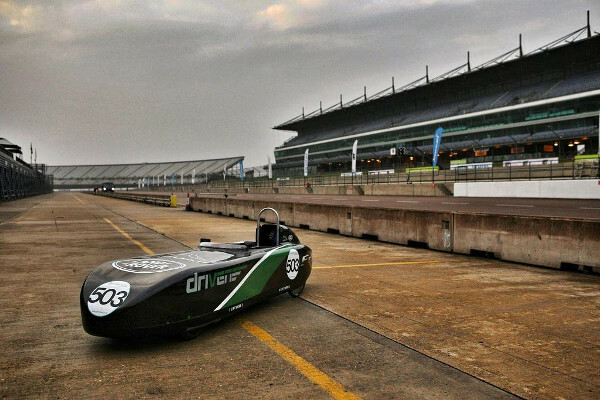 Joined Driven in 2013 and spent far too much time on greenpower over the next three years. Started developing the first version of what would become the eChook for the Driven team. Joined the Driven team in 2014 and finished implementing the first Arduino-Android data logging system using an Arduino Mega.